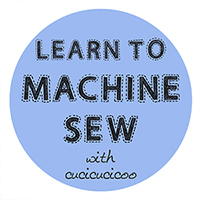 Today’s sewing lesson for the Cucicucicoo Learn to Machine Sew series a little exception because it’s actually hand sewing, not machine sewing. 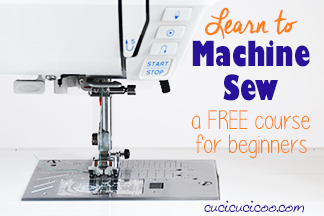 I wasn’t sure whether or not to include it in the course, but in the end decided to because it’s one of those skills that you really do need to know because it’s impossible to get the same result with a sewing machine. 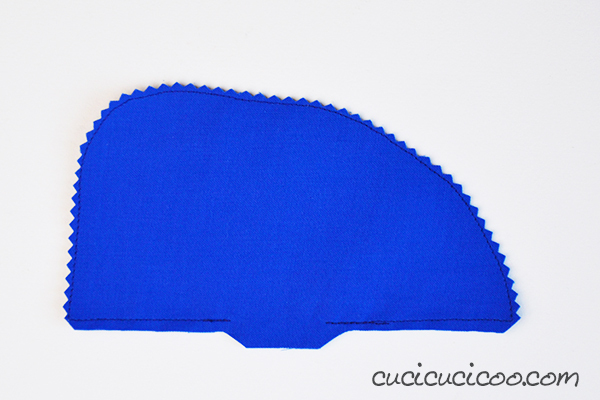 And so let’s talk a little about how to ladder stitch! 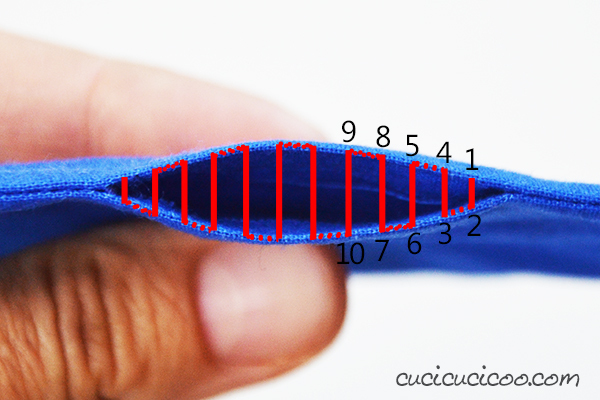 The ladder stitch is also known as the invisible stitch, and is one of the hand sewing stitches that I use the most. It’s incredibly useful for closing up the opening left after turning a project right side out when you want to avoid the visible stitches of topstitching. 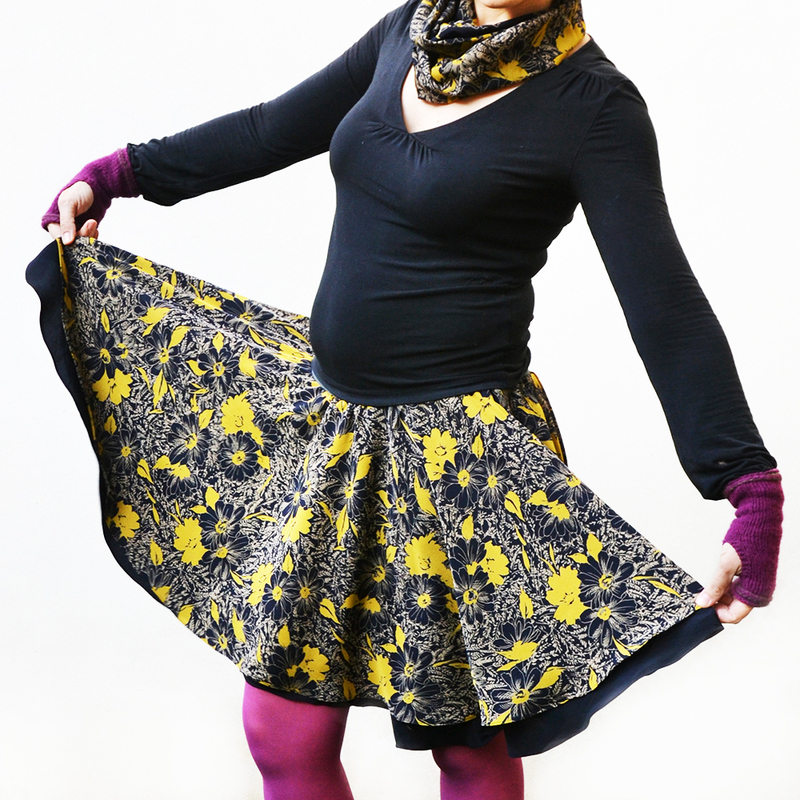 I use this technique most often when sewing stuffed items, such as softies or pillows, but I’ve also used it in other ways, such as this scarf to winter shrug refashion. I even have a little treat for you in this lesson: my first video tutorial, in addition to photos! So, let’s get started! Before I show you how to ladder stitch, let’s first prepare the piece that we will be closing up. We’re basically doing this technique but without the topstitching. Pin the two pieces together, right sides facing. I always mark where my opening will be with two sets of double pins, as you can see above. If possible, position the opening along a straight edge in the least noticeable place. 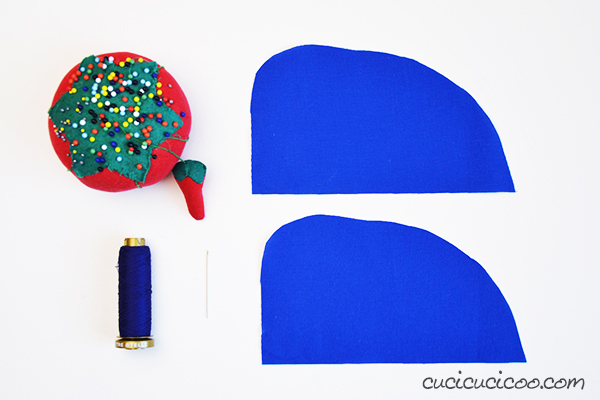 Sew around the shape except between the two sets of double pins. Trim the seam allowances and clip/notch all corners and curves. (Need help with clipping and notching? Take a look at this lesson!) I like to leave the seam allowance intact where the opening is to help in folding it inwards. Turn the piece right side out through the opening, push out all the corners and curves and iron flat. 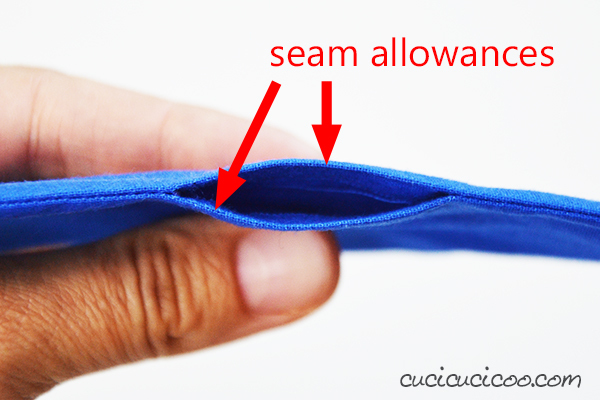 Make sure that you’ve turned the seam allowance at the opening inwards. Then prepare your needle and thread. Before we get started, let’s take a good look at the opening. Notice that the seam allowances go inwards with a nice crisp fold. That fold is really useful for knowing where to insert your needle. Insert the needle from the inside of the project so that it comes out right on the fold near one end of the opening (shown as 1 in the photo above). 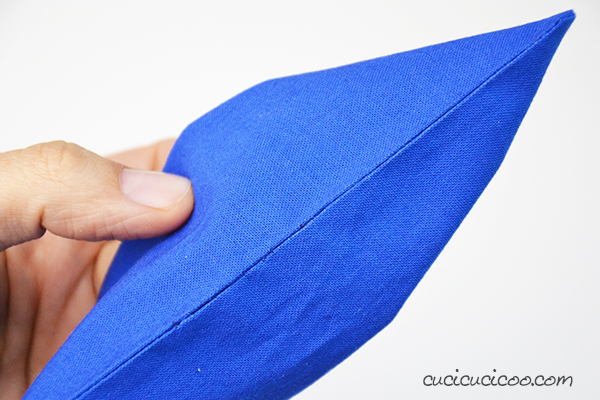 Go directly across the opening and insert just the tip of the needle on the fold at point 2. Pivot the needle so that the tip comes out at point 3, pull the needle out all the way and give a gentle tug to pull the two sides together. 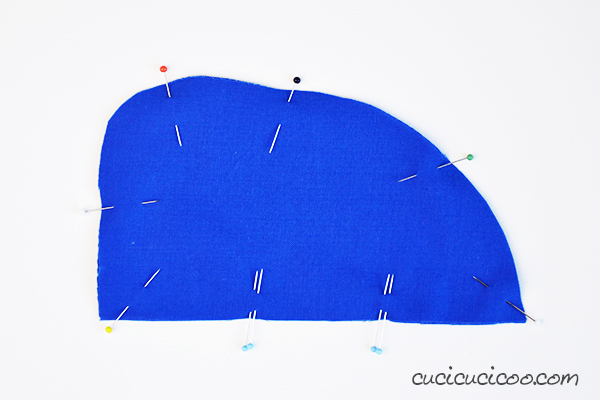 The dotted line shows where the thread goes under the fold, between the seam allowance and the fabric. Continue working like this until you’ve closed up the opening completely. If you want to skip the introduction and go right to where I show the ladder stitch, go to minute 1:05. This is what the finished ladder stitch looks like. I didn’t do an absolutely perfect job because of the video-making difficulties, but the stitching is still pretty hidden. 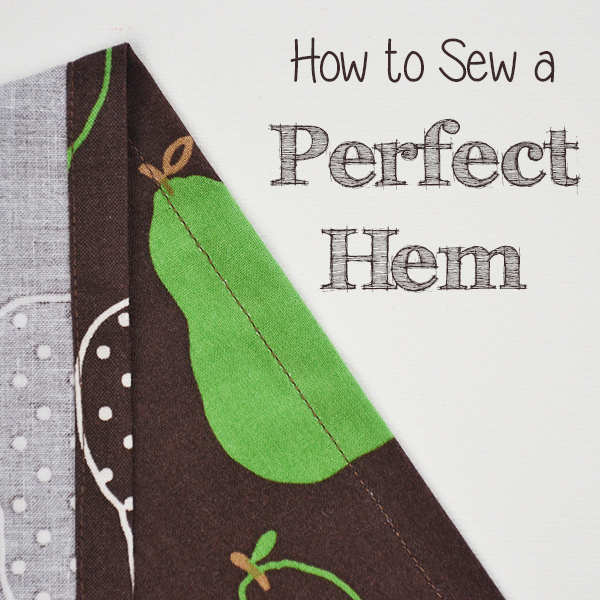 With a little practice it’s easy to get perfectly even and invisible stitches with this technique, and your world will be opened up to all sorts of fun projects! 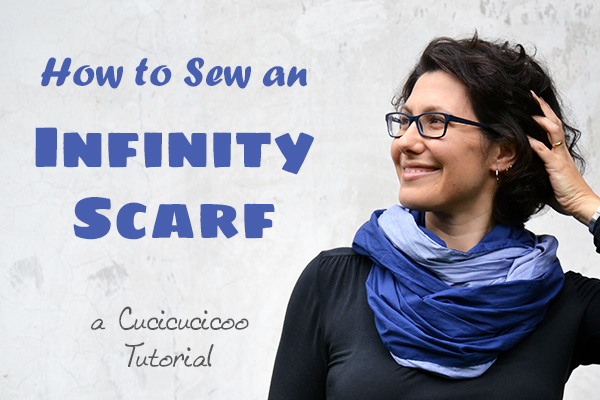 Once you know how to ladder stitch, make sure you try out my easy infinity scarf tutorial! 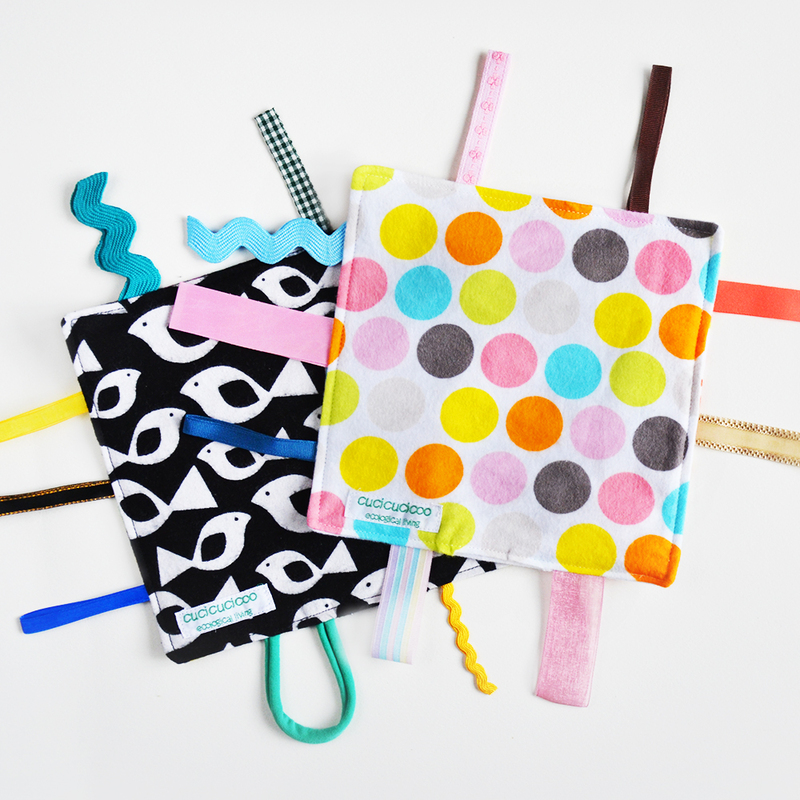 These are really fast to sew up, so you can make one for each outfit or sewn one for everyone on your holiday gift list! 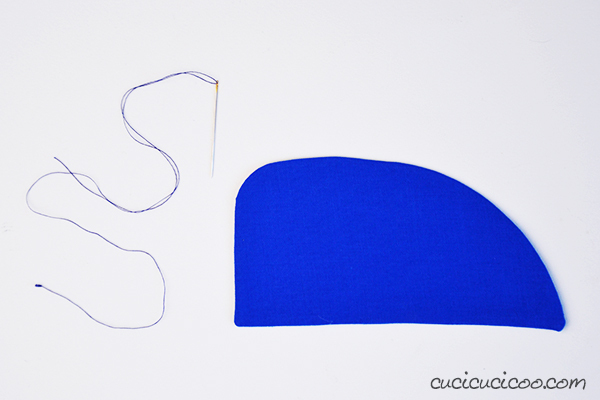 Did you enjoy this lesson on how to ladder stitch? 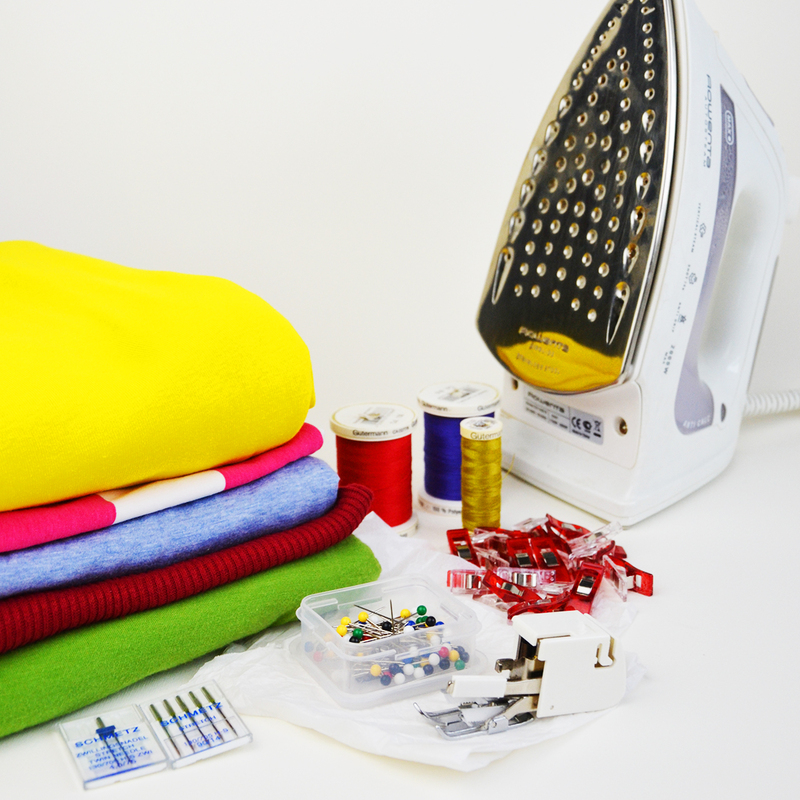 Well then, take a look at the other lessons in this beginner’s sewing course! Don’t forget to Pin this really useful tutorial! You definitely need to save it! Next articleThree DIY flower brooches – no sew! Tanti auguri per il tuo primo video, come sempre sei bravissima ! Ma sei italo americana ? Vivi in America ? This was the best ever video for showing this technique, I have never really understood it until now and this will help me a lot to know how to sew up those holes! Oh, I’m so glad, Debbie! This is really so much nicer looking than the whipstitch or other stitches for closing up holes, so I’m sure you’ll love it! Ciao! bel video e molto utile … finalmente ho capito questo punto!!! Grazie!! Non avevo idea quante persone avevano difficoltà con questo punto, quindi sono contentissima! A Napoli la gente mi guarda strano per l’accento americano, ma quando vado fuori Napoli, la gente mi guarda ancora più strano perché fanno ancora più fatica a capire quale caspita di accento è! Interessante ! Se posso, in che stato degli Stati Uniti sei vissuta ? Nata in California, vicino a Los Angeles, e cresciuta in Massachusetts, vicino a Boston. Poi ho fatto l’università nello stato di New York! Very nice tuto for all passionate people !! Lezione molto interesting…grazie e brava. Mi eri simpatica ma con questo video ora lo sei anche di più. Kiss. 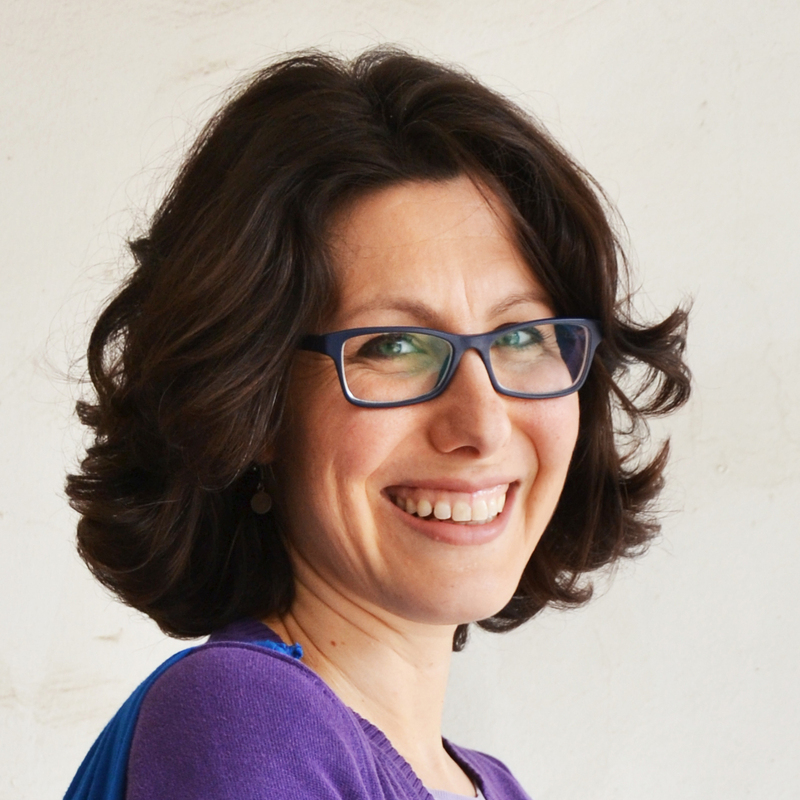 Grazie, Lucrezia! 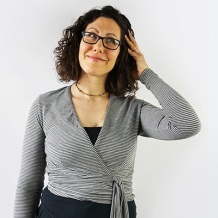 In effetti, anch’io sono sempre contenta di sentire la voce e vedere come si muovono gli autori di blog che mi piacciono, e quando capita quasi sempre mi affeziono a loro ancora di più! Sono contenta che questo tutorial non è stato respinto dai miei lettori come non parte del corso a macchina, e sono contenta che ti è stata utile quell’immagine. In realtà, l’ho fatta all’ultimo momento perché mi sembrava che ci voleva! This is such a lovely and clear explanation. Perfect for beginners to learn from. That is exactly what I was going for, so I’m glad that it came out as clear as I’d intended! Thanks for stopping by, Linda! Comunque, grazie ancora per questo utilissimo tutorial, in effetti non sapevo proprio come fare per chiudere questo tipo di cuciture! 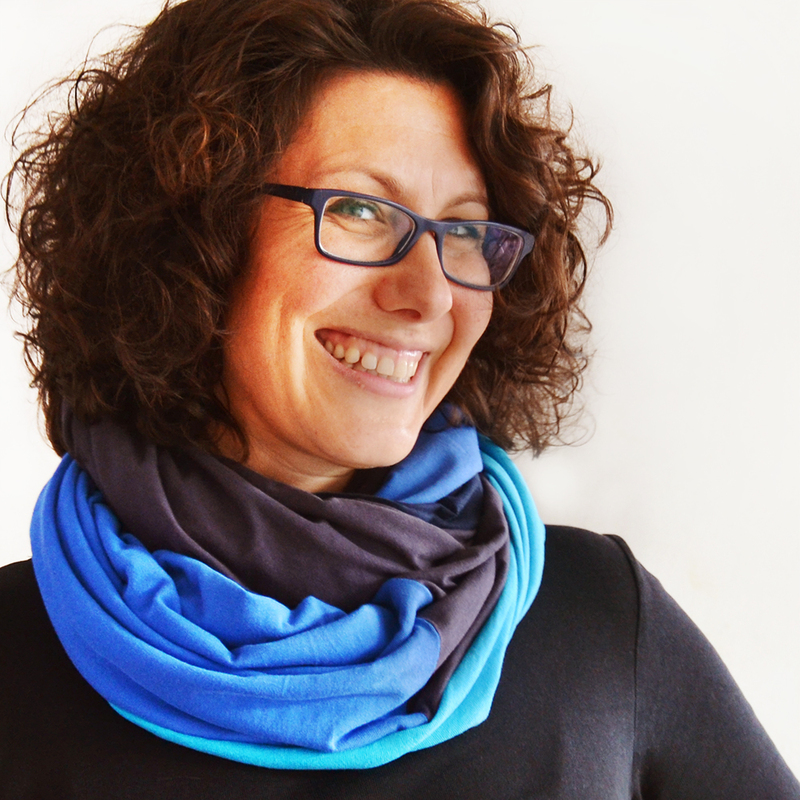 Grazie Francesca! Sì, sono Americana, di Boston… non si capisce dall’accento?! Hehe! 😉 Sì, è proprio così, lo dice sempre mio marito, che andare negli Stati Uniti è come vedere tutto come nei film che si vedono! Sono contenta che hai trovato utile questo tutorial. Io uso questa tecnica molto spesso! Grazie, grazie, grazie per avermi mostrato il trucco. Avevo visto altri tutorial, ma col tuo video é chiarissimo. Per me è una specie di magia perché funziona così bene! Sono contenta che il video te l’ha chiarito. Dovrò fare più video, perché a volte sono molto più utili rispetto alle foto! I’ve found it helps to prepare the opening by sewing just inside the seam line (just on the opening area) before sewing the two pieces together. 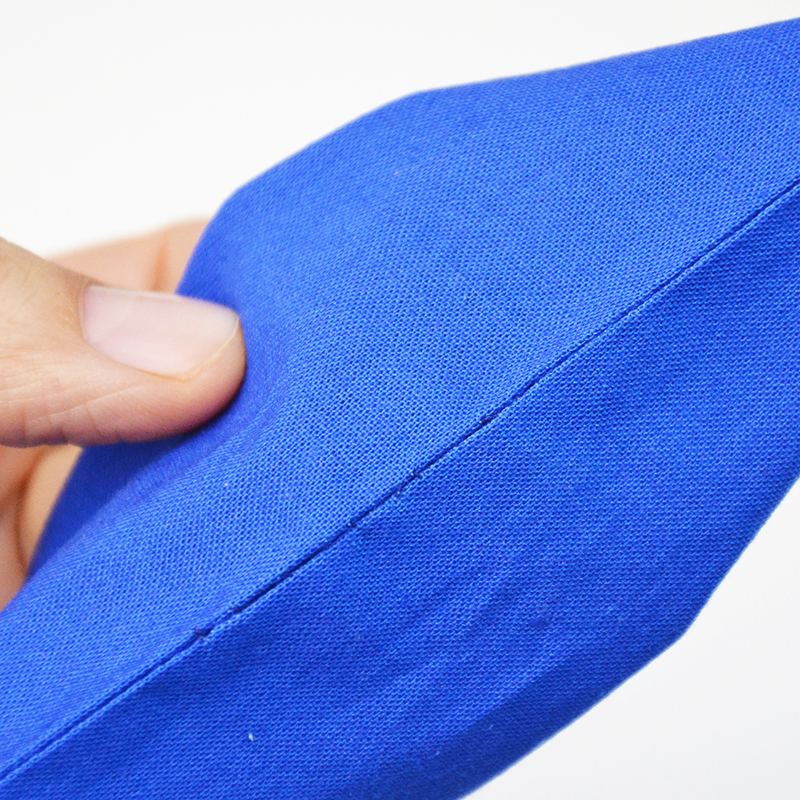 It makes it easier to turn under and guides your stitches. Thanks for the tip, Joyce! I’d never heard of that, but I’ll be sure to try it out! I’ve been sewing for 55+ years but always shy away from hand sewing. This was sooooo helpful! Can’t wait to try it. You did a great job. Thank you! It’s funny how so many of us tend to avoid hand sewing as much as possible, isn’t it, Cathy? I tend to, too, but when I actually do hand sew, I love the control and how relaxing it is! This is SO helpful! 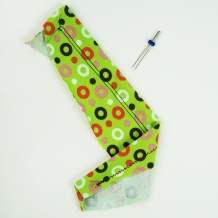 I’ve been learning to sew bags and this would look much better for finishing up the lining. I, like most, hate hand stitching because mine always looks so sloppy. This will help me a lot! Thank you so much for posting! Hooray! I’m so glad that it was helpful, Pamela! Yes, I also dislike how messy my hand stitching generally looks when compared to machine stitching (plus it takes forever! ), but the invisible stitch is wonderful and, if done right, can’t be seen at all! Your video was easier to follow than many more experienced video ‘makers.’. Thank you. I can now do a ladder stitch. I am wondering if I should be concerned about the small knot at the end showing. Can it be pulled thru to the inside with a tug?. Or don’t worry about it?. Thx again. Very interesting. Yah! That makes me happy, Alice! The knot should really barely show. It is possible to pull it through, like you say, with a gentle tug, but I honestly don’t bother because I worry about tugging too hard and pulling on the stitches. Thanks , that was i was looking for ! I think you did an amazing job for your first tutorial. Thank You ever so much for the clear demonstration of The Ladder Stitch; I learned this in Home Economics (Home Ec) when it as taught in high school. Through the years I’ve forgotten how to “start” the stitch through the fold & I’ve missed using it for the perfect finish for projects. I’ve already pressed the seam on a blouse cuff & am ready for the finishing LADDER STITCH–hooray! That’s great, Barbara! A lot of people have told me that they learned this in school, but I never actually had Home Ec and learned it as an adult. And thank goodness, because it looks SO much better than the whipstitch that my mother taught me years ago! And thank you! I definitely want to make some more video tutorials, but my computer is a bit bogged down, so I have to clear it out a bit so that it can handle dealing with videos again! 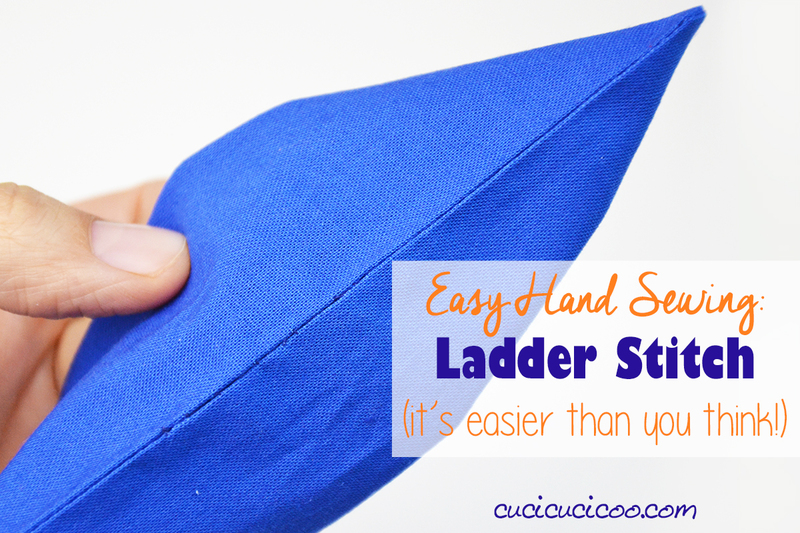 A lot of people never learn how to do the invisible ladder stitch, and it’s such a shame because it’s so useful! Glad this tutorial was useful for you! ❤Thank you for making this video. I have went through many different tutorials to help explain ladder stitch and your video by far is the best. Great job! Oh, that makes me so happy to hear, Marie! 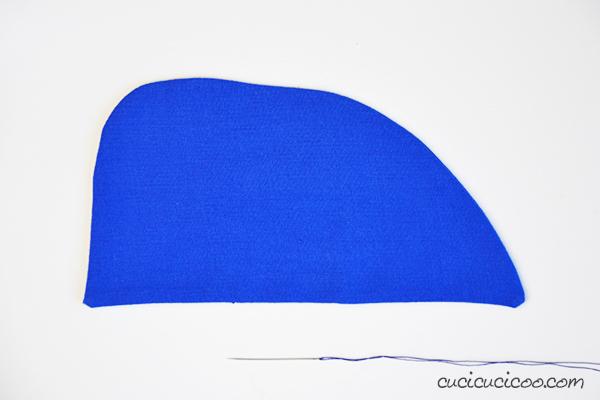 I know, before learning this stitch, my closures always looked so… not pretty. And now you can barely notice them at all! Thank you SO much for this tutorial!!! 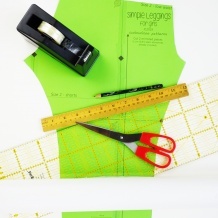 I have a hard time understanding sewing but you explain it very clearly!! I understood it even without the video! I appreciate all the time you have put into your posts!! Thank you, thank you!! !